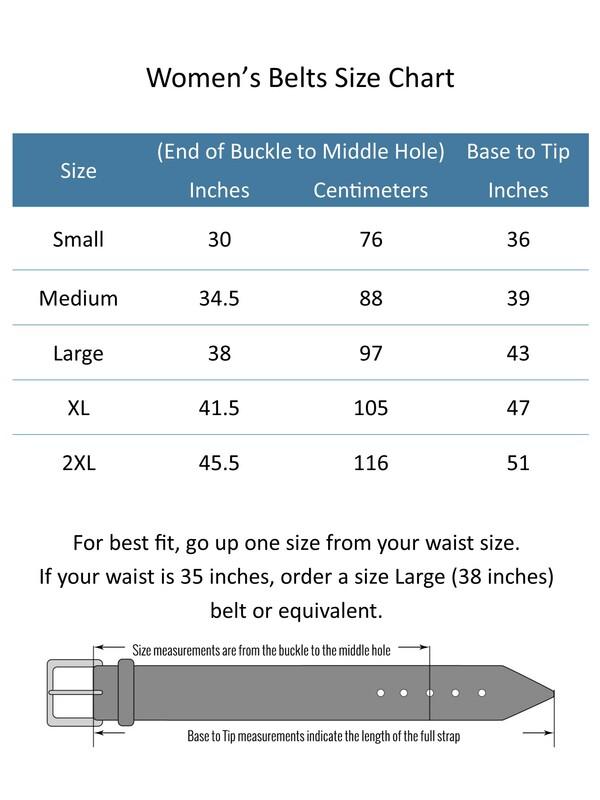 CTM Women's Leather 1 1/8 Inch Metallic Dress Belt. Classic and timeless dress belt that is a great go to for any outfit. This lasting belt comes in metallic colors. Versatile in its simplicity, the belt is solid colors and features a polished silver finished buckle. Two loops are featured for security and fashion. Walmart marketplace seller BeltOutlet specializes in sale-priced clothing and travel accessories for men, women and children. We carry quality belts, wallets, headwear, cold weather accessories including Dress Belts for Women. Many items have reduced or rollback prices and most orders ship within one business day.